Elliot is a Lettering propeller in Peru and South-America. His style and color palette comes from Peruvian ancient culture of Chicha music. On each of his art pieces there's always positive and social messages. With a lot of work and dedication, Elliot has been teaching worldwide to new generations about his culture and lettering technique. 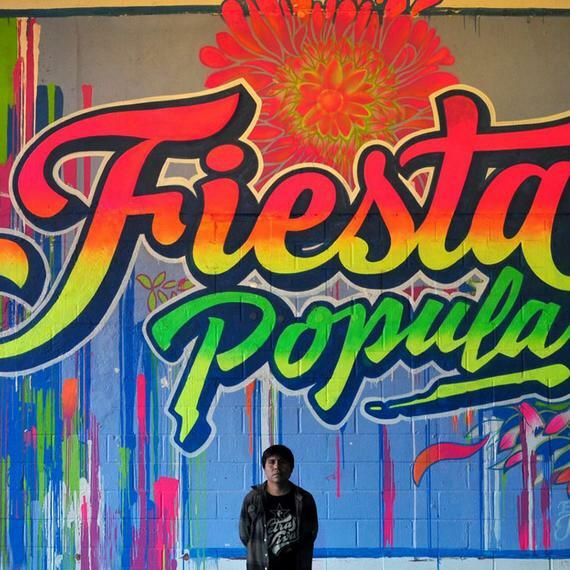 Hundreds of urban mural depict his art through potent coloring.